Were the crimes of September 11, 2001 solely the work of Osama bin Laden and nineteen troubled young Arabs, or were more powerful people involved? 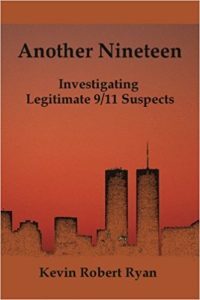 After a decade of investigation, the long-time co-editor of the Journal of 9/11 Studies, Kevin Ryan, offers an evidence-based analysis of nineteen other suspects. 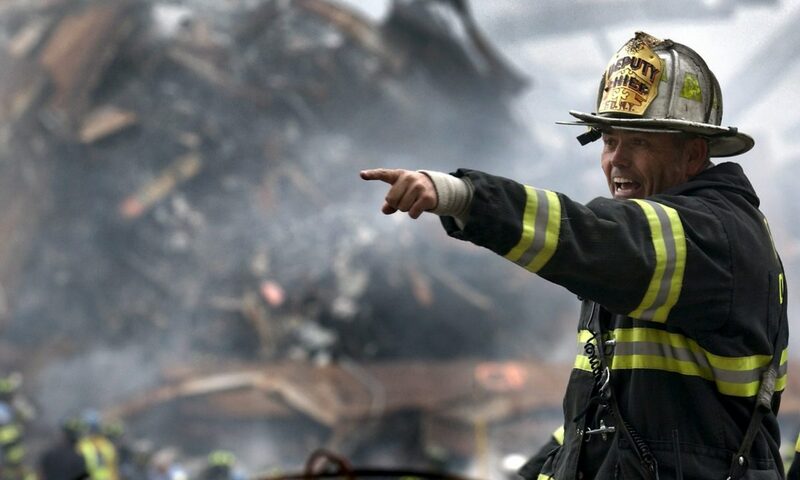 Although a number of books have demonstrated that the official accounts are false, Another Nineteen takes the next, crucial step toward a new investigation into the crimes of 9/11. With the support of victim’s families and leading 9/11 researchers, Ryan examines nineteen suspects who were in position to accomplish major elements of the crimes that still need to be explained. Detailed evidence is presented that reveals how each of the alternative suspects had the means, motive and opportunity to accomplish one or more aspects of the 9/11 events. In light of a forty-year history of deep events and crimes against democracy, Ryan shows how 9/11 fits into the pattern of a deep state operation, how the alternate suspects worked together throughout that history, how each was connected to two men who were in perfect position to coordinate the attacks, and how these suspects can either be charged with 9/11 crimes today or further investigated in focused ways.